What do you get when you combine a classic loaf with a classic candy bar? This irresistible Mounds Amish Friendship Bread! For an extra rich chocolate flavor in this recipe, add ½ cup cocoa powder. Kitchen Friend Michelle Lee added a few ingredients to create her “Super Mounds Bread”: Turn this into Super Mounds bread by adding in 1 teaspoon almond flavoring, 1½ cups unsweetened shaven coconut and 2 boxes of instant coconut pudding. 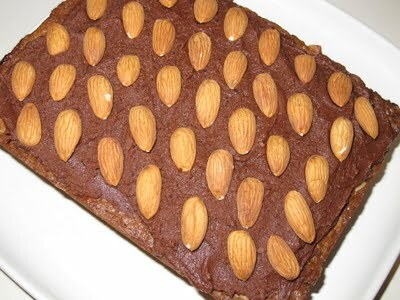 Once the bread cools, add a layer of Chocolate Icing, another layer of almonds, and another layer of frosting. Kitchen Friend Jeanmarie added extra coconut flavor: For another variation add coconut pudding instead of chocolate, ½ teaspoon of coconut flavoring instead of vanilla, and mini chocolate chips to the batter. What do you get when you combine a classic loaf with a classic candy bar? This irresistible Mounds Amish Friendship Bread! I added a bit more coconut and a bit more chocolate chips than it called for. Very VERY tastie. This is delicious and so moist. 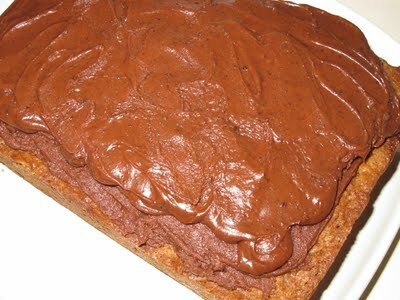 I added coconut pudding instead of chocolate, & 1/2 tsp. coconut flavoring instead of vanilla so it had an amazing cocnut flavor. Next time I’ll add mini chocolate chips instead of the regular, because all my chips sunk to the bottom, but it was still so yummy. I have made this and it is soooo good and moist. I have had people ask me to make some for them. We had a bake sale and it was by far the most popular. 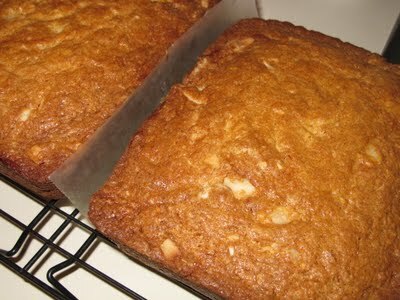 I am going to try the mounds bar amish friendship bread as soon as I have a starter. I love mounds bars and in bread it has to be delicious. These would be cute for Mother’s Day, baked as minis.